A new mural, one of several on Jefferson Street, shows Jimi Hendrix jamming with guitarist Johnny Jones. The mural is by Woke3 and ArJae of Norf Art Collective. 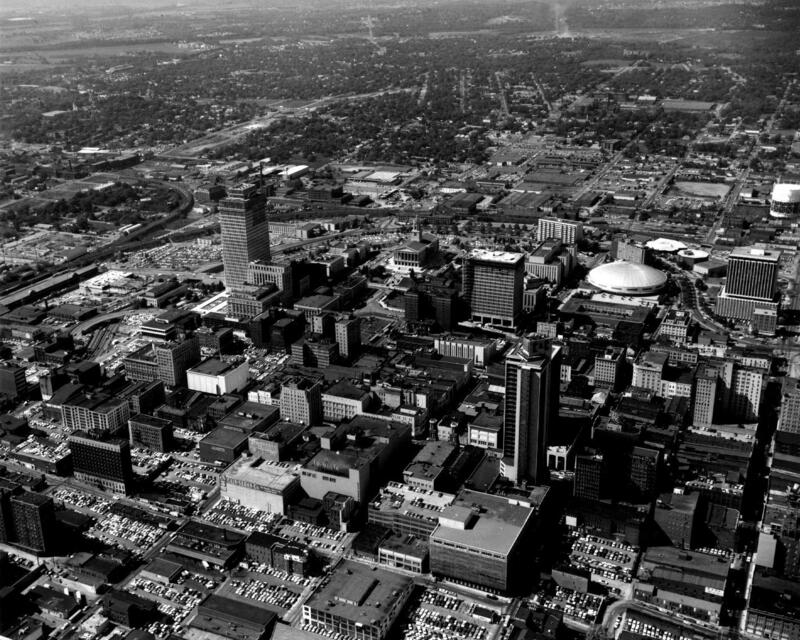 An aerial photo of downtown Nashville taken in 1969. The left side of the photo shows land cleared for Interstate 40. 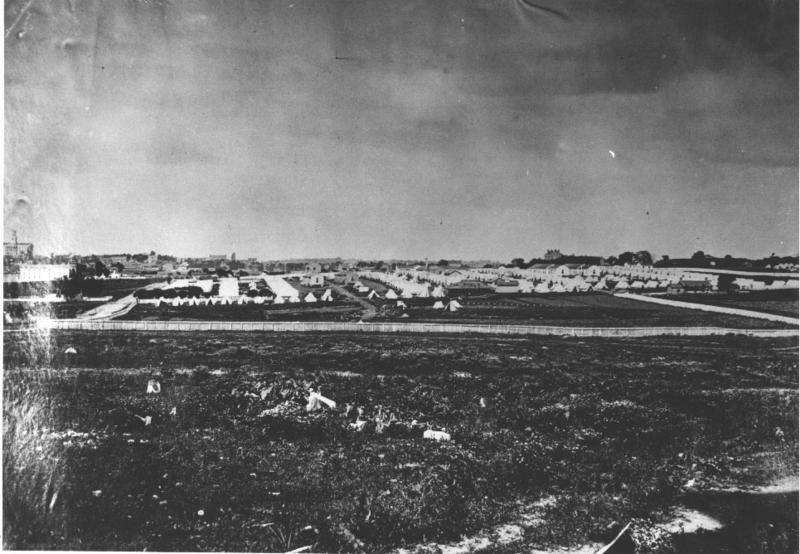 A unidentified Union encampment in North Nashville. 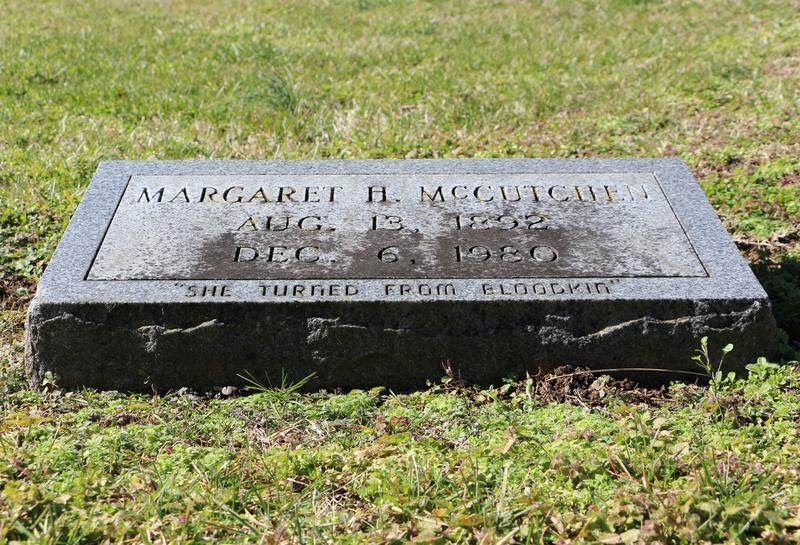 A camp like this one eventually became the site of Fisk University. 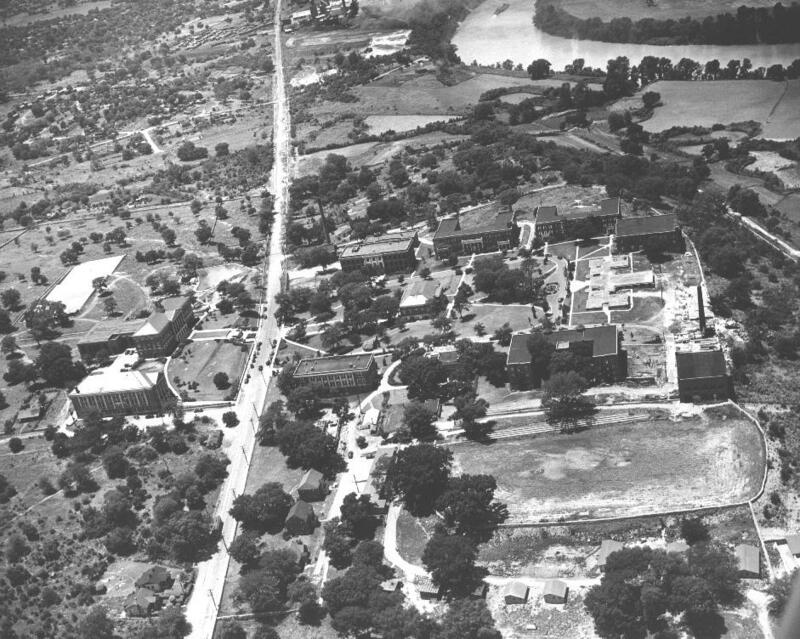 Tennessee State University's campus in 1965. 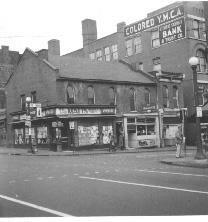 The "Colored YMCA" downtown illustrates how segregation divided Nashville. 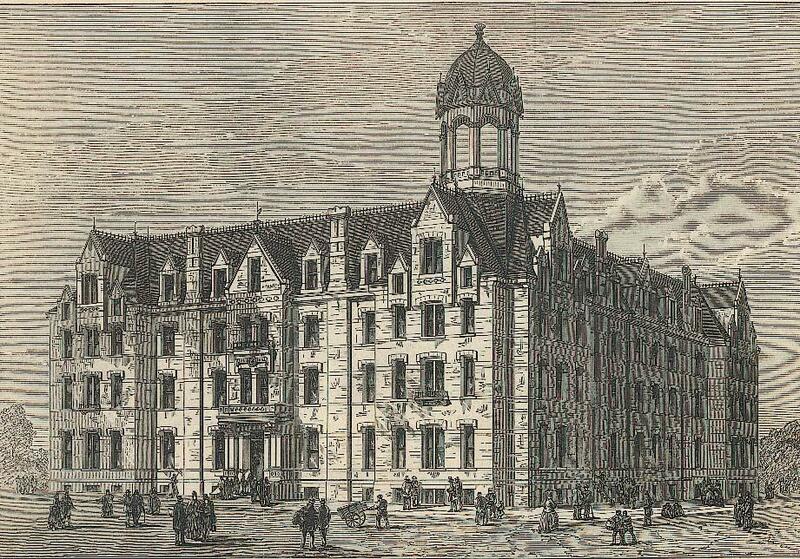 Fisk University's Jubilee Hall, shown in a 1872 etching, was an early economic engine for Jefferson Street. 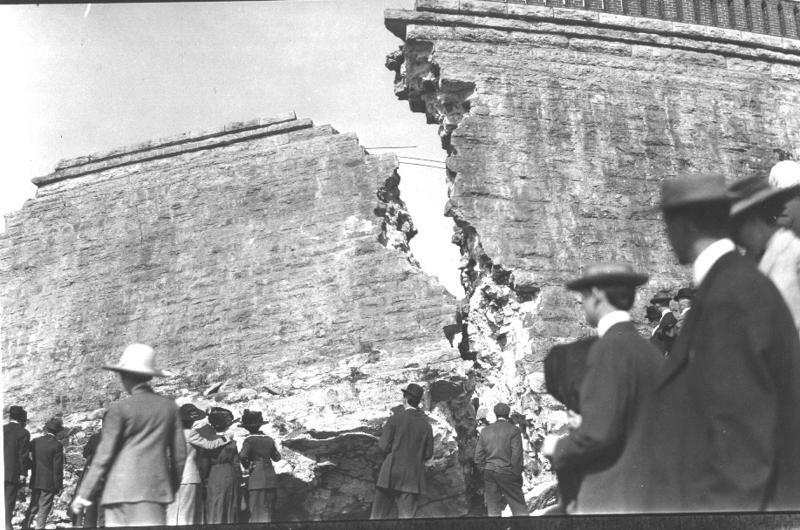 Central Tennessee College, later known as Walden University, was another important educational institution. The university closed, but its medical department, shown in the inset, remains in operation as Meharry Medical College. 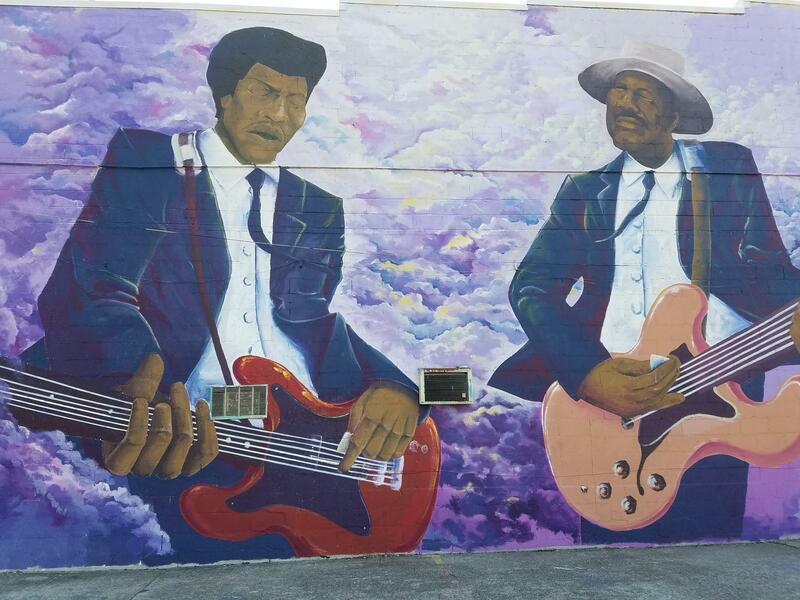 I understand that Jimi Hendrix played on Jefferson Street. What is the musical history of Jefferson Street? 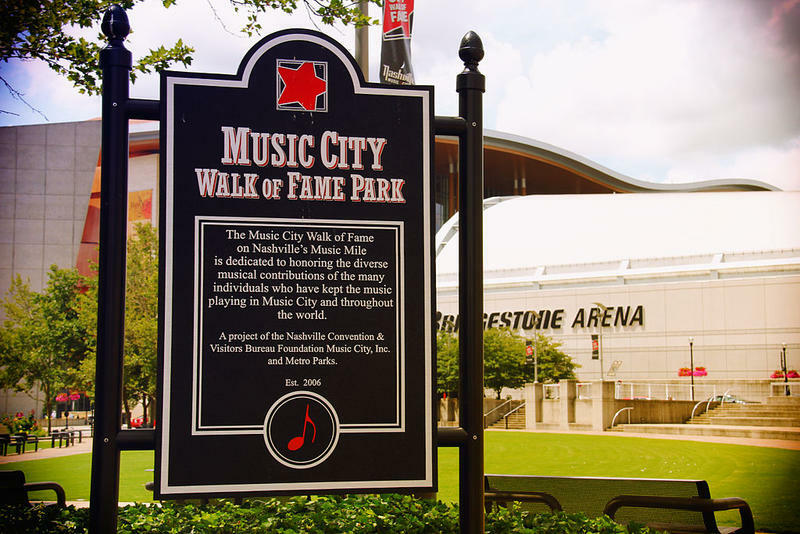 Why is Nashville Music City? Why here and not somewhere else?